BVI enjoys 0% Taxation, no auditing and no paid up capital requirement. With over half its income coming from the licensing of offshore companies and related services, the BVI is a significant global player in the offshore financial services industry. Once frequently labelled as a “tax haven”, the territory has fought hard against the label in recent years, signing the Multilateral Convention on Mutual Assistance in Tax Matters in June 2013. Re-positioning itself as a responsible international financial centre and tax planning destination, the BVI has turned its attention to Asia-based clients. The BVI Financial Service Commission is the governing authority and companies are regulated under the Business Companies Act 2004. The BVI offers a high level of anonymity and privacy. No officer name is disclosed to the registrar upon company registration. 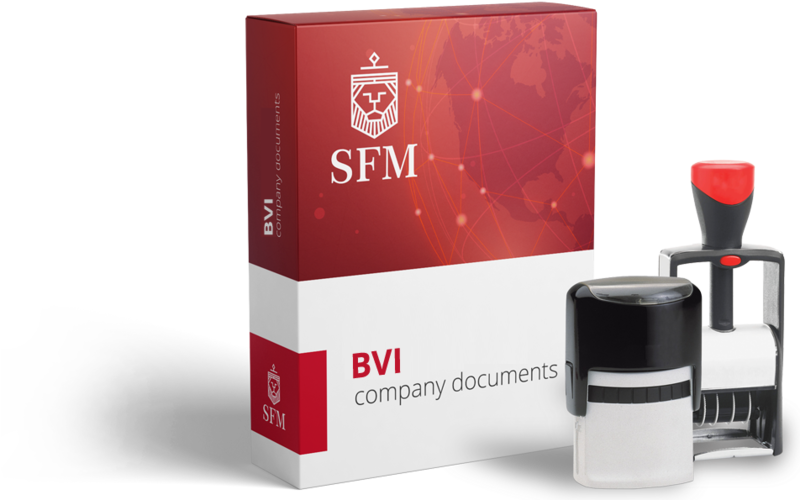 The BVI has a fast and efficient registry: it takes about 48 hours to register a company.